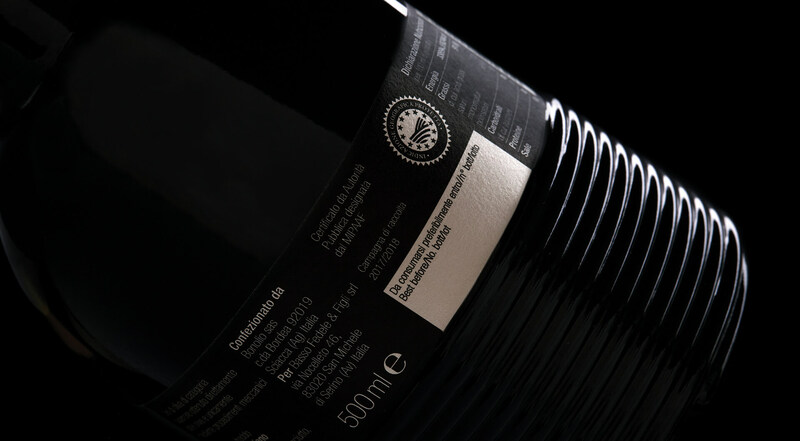 A packaging project has a lot in common with a tree: it comes from a small seed and grows slowly, its contours determined over time. 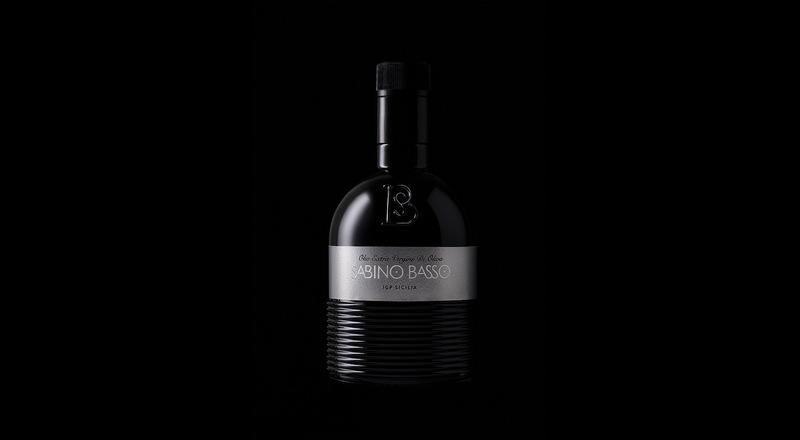 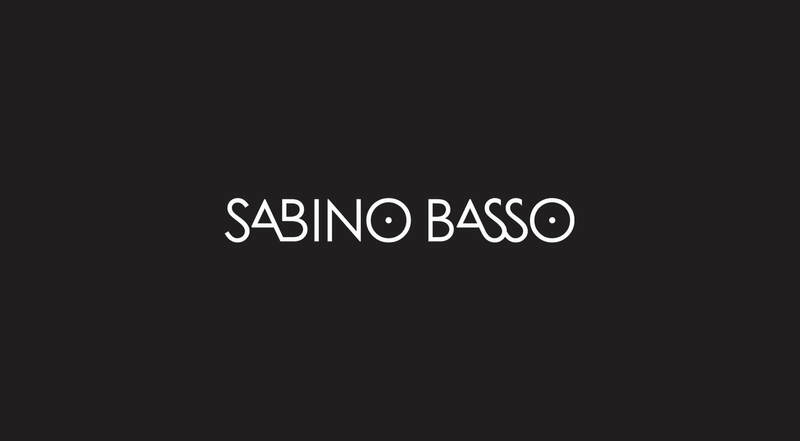 Even though it comes from afar, our project for Sabino Basso olive oil was born while the olives were being harvested; and while these changed their form to become oil, we gave new shape to the glass. 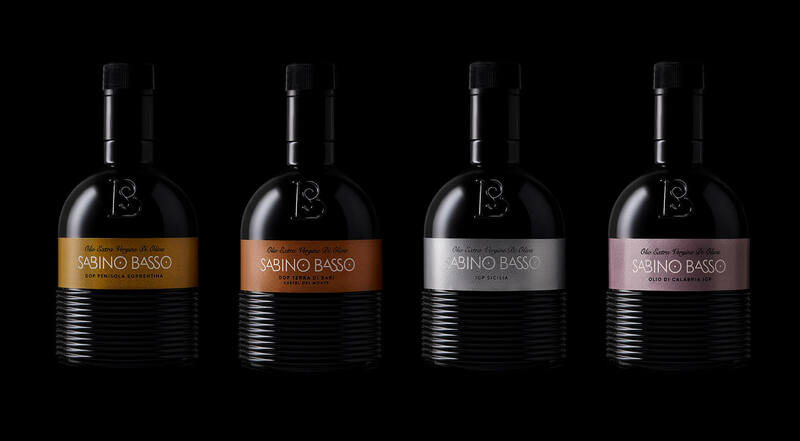 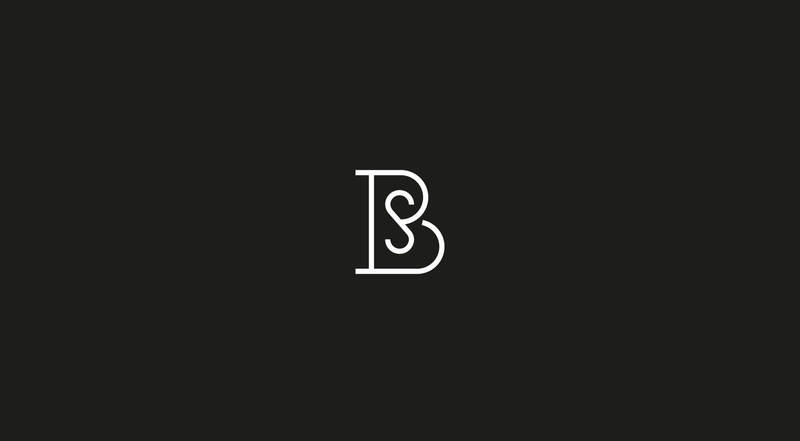 Packaging to convey the product's great value, first to the touch and then to the palate; ambitious but at the same time simple, straightforward but at the same time exciting. 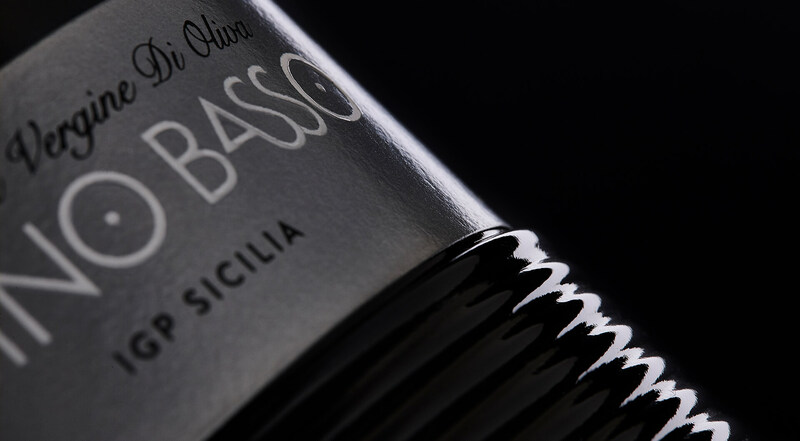 Choosing the materials in collaboration with the Nuceria Lab, we designed the packaging for the the Olio Basso DOP selection: a natural and very textured oilproof paper which, thanks to its accentuated roughness, is reminiscent of the bark of an olive tree. 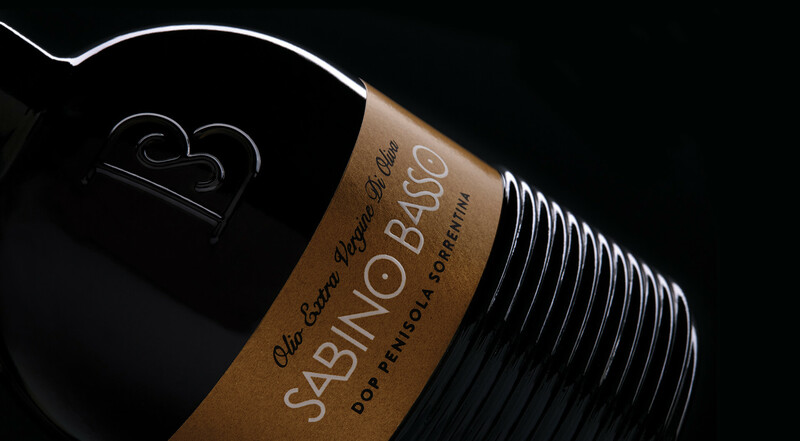 The bottle is characterised by glass worked in non-slip waves, concentric circles in relief that guide the touch from the base to the label. 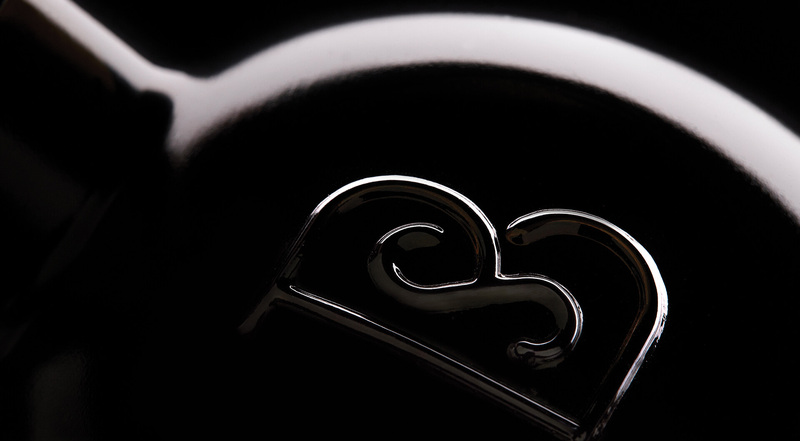 The brand in the centre is printed in relief on the label and is recalled by the decorative monogram on the glass on the upper part of the bottle: a size of 500 ml, for the most precious essence of taste.